Red Note perform music for brass trio and electronics. Red Note perform music for solo brass, trio and electronics featuring music by Handel, Messiaen, John Cage and Harvey. Taking place in The Hug and Pint, Glasgow’s west end bar, eatery & music venue, The Night With Red Note is a must-see event for fans of classical and contemporary music alike. 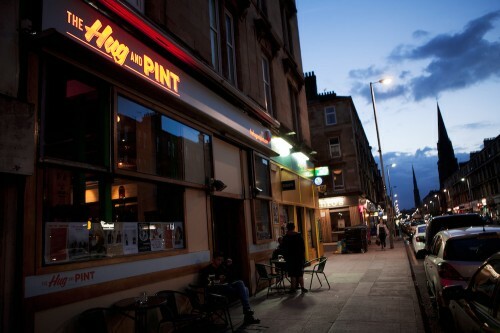 Taking place in The Hug and Pint, Glasgow’s west end is a bar, eatery & music venue, The Night With Red Note is a must-see event for fans of classical and contemporary music alike.